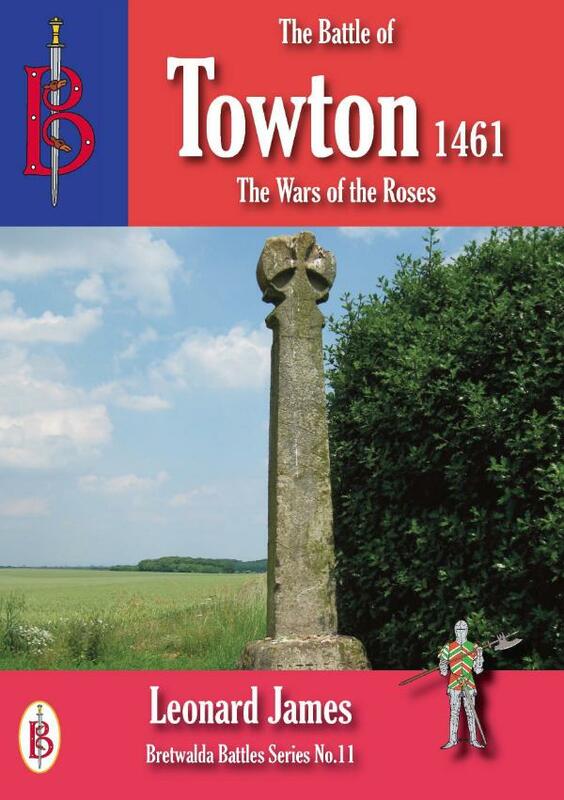 A book about the largest battle ever fought on English soil - the Battle of Towton, one of the key turning points in the Wars of the Roses. The murderous Wars of the Roses had already seen dukes, earls, lords and thousands of commoners butchered as two branches of the royal family struggled to gain firm control of the crown. The struggle came to a head at Towton, Yorkshire, where Edward Duke of York with 30,000 men faced Henry Duke of Somerset with 35,000. The battle that followed proved to be especially vicious as scores were settled and blood flowed like rivers. The result determined England’s history for a generation. This book brings an exciting new look to the Wars of the Roses. The course of the campaign is given, but the emphasis is on the Battle itself and the men who fought there. There are detailed analyses of weapons, tactics and strategies, tactical diagrams explain how the troops formed up and moved, and a study of the commanders. The course of the battle is followed with the aid of maps, relating to the ground today. The aftermath of the battle, its effects and importance to the progress of the war are then described.